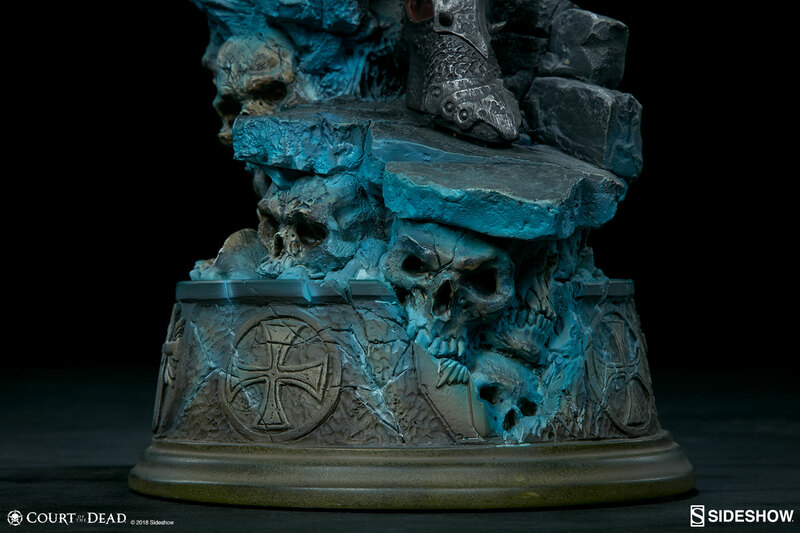 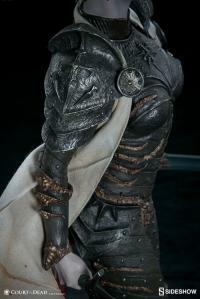 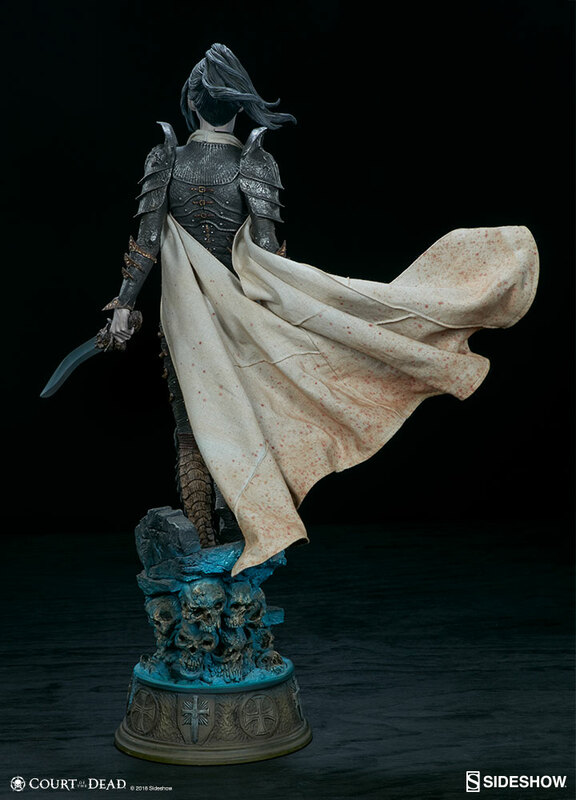 The Court of the Dead Collection is proud to introduce an extremely limited edition piece - the Exclusive Shard: Mourner Fidelis Premium Format™ Figure. Shard is the first - and only - living and breathing mortal to ever set foot into the Underworld. 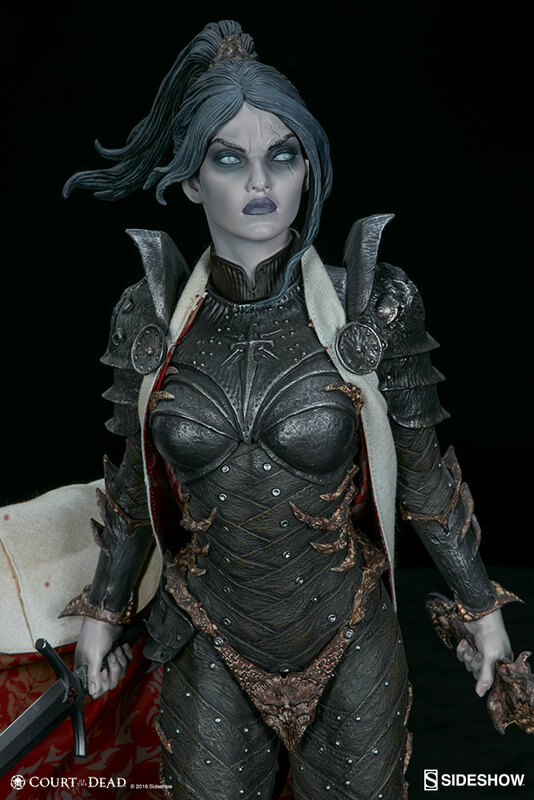 Though she may have entered the realm of the dead as a mortal trespasser, she does not remain an outsider for long. Through the honorable Reaper General Demithyle, Shard discovers a familiar code of honor and duty. No being is inherently good or evil. 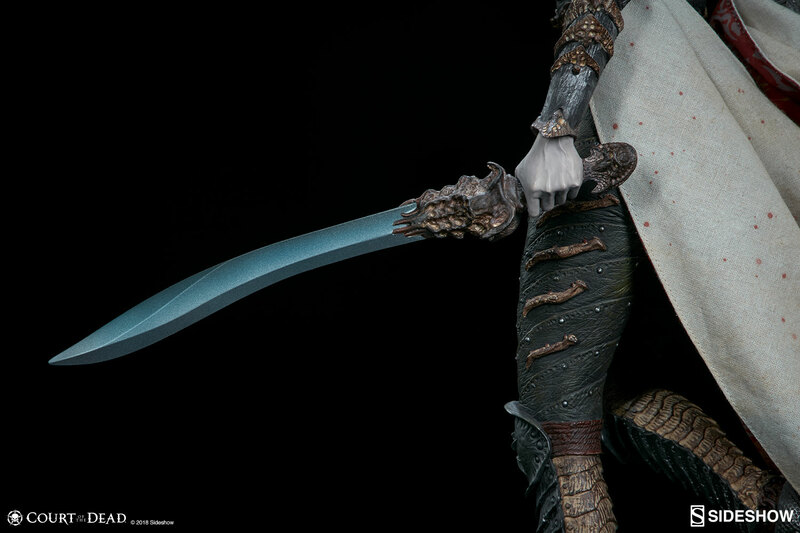 Actions matter. 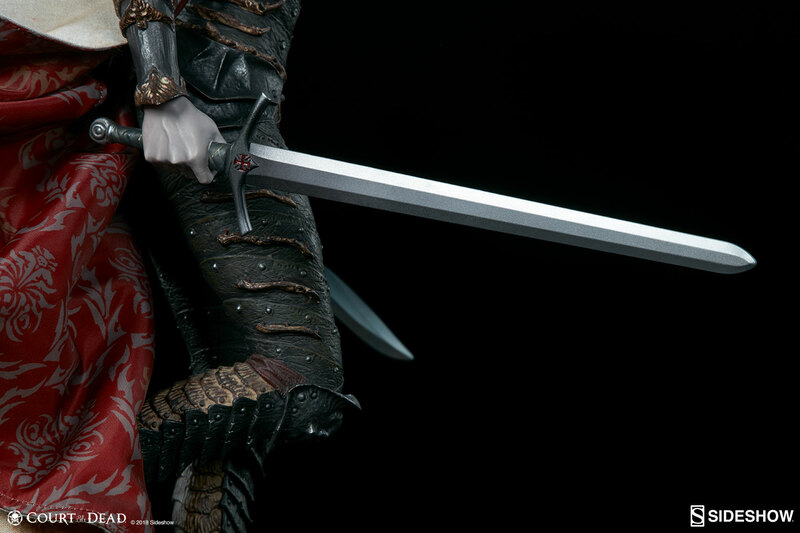 Self-determination decides. 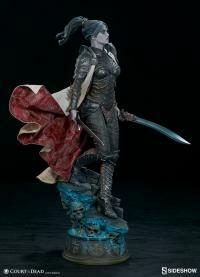 The Underworld sets Shard on the path to discover the truth of both the universe, and herself. 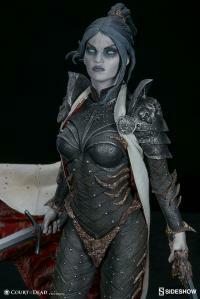 Shard meets many other members of the Court of the Dead on her journey... But that is a story for another time. 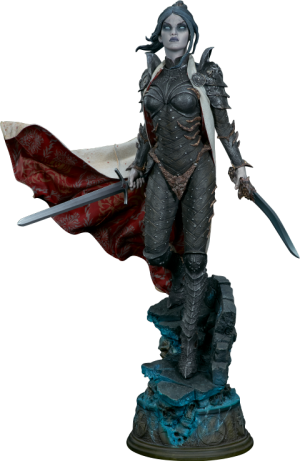 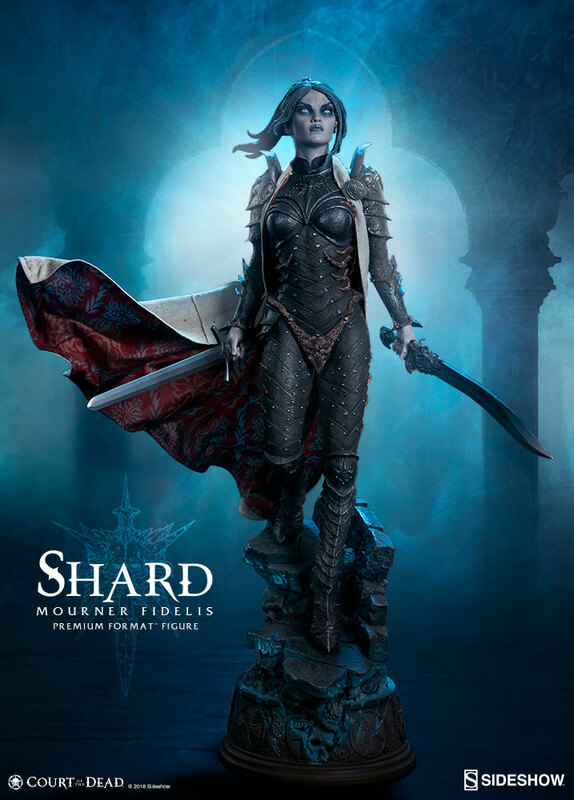 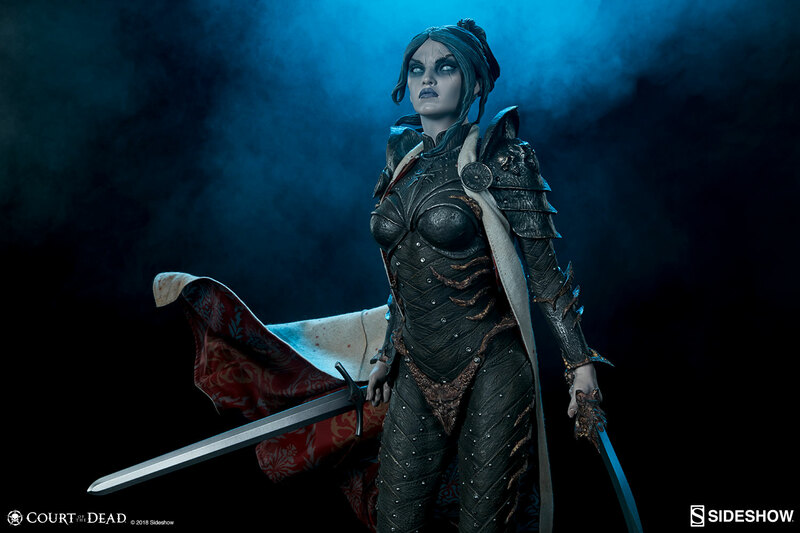 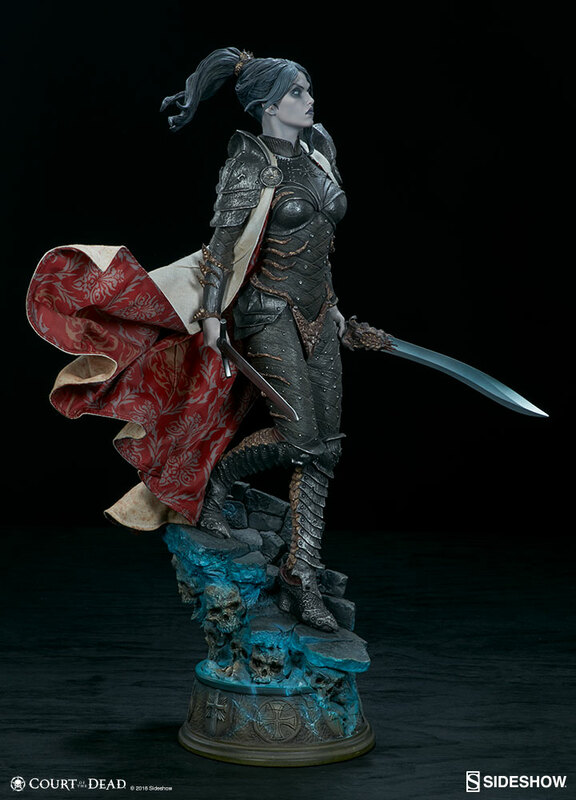 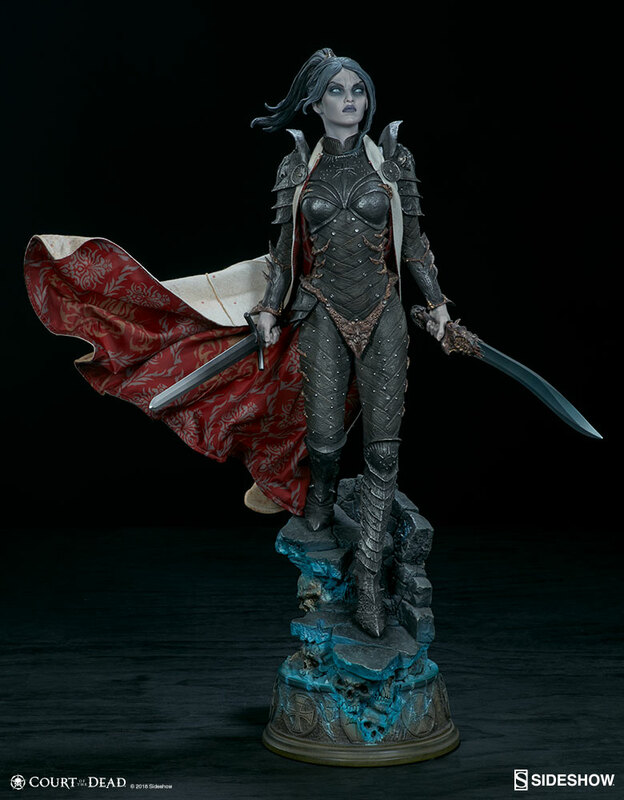 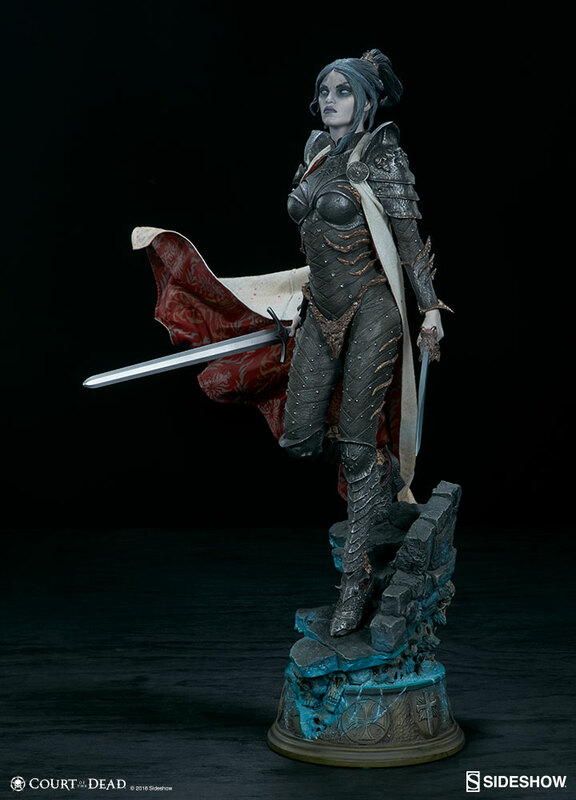 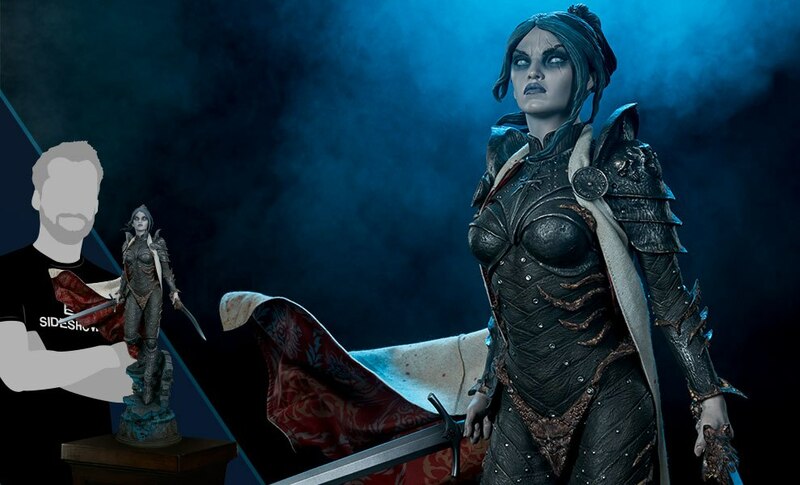 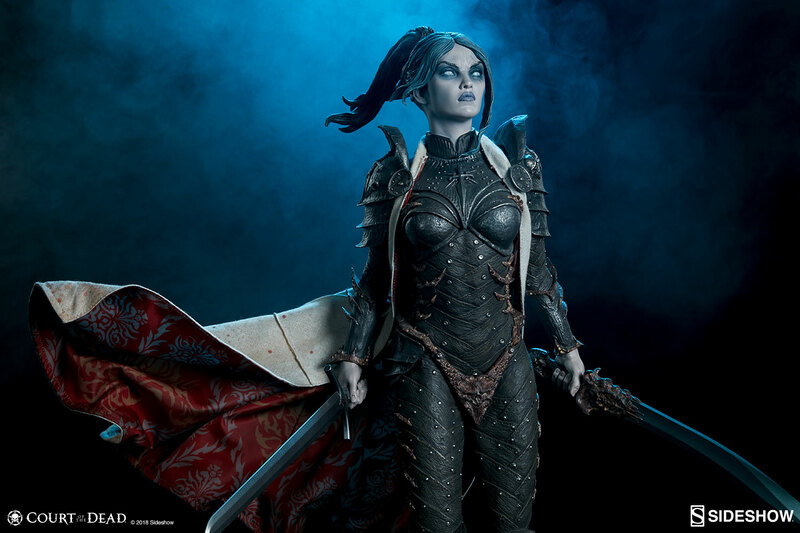 Until then, you can revel in Shard's Underworld allegiance with the Exclusive Shard: Mourner Fidelis Premium Format™ Figure. 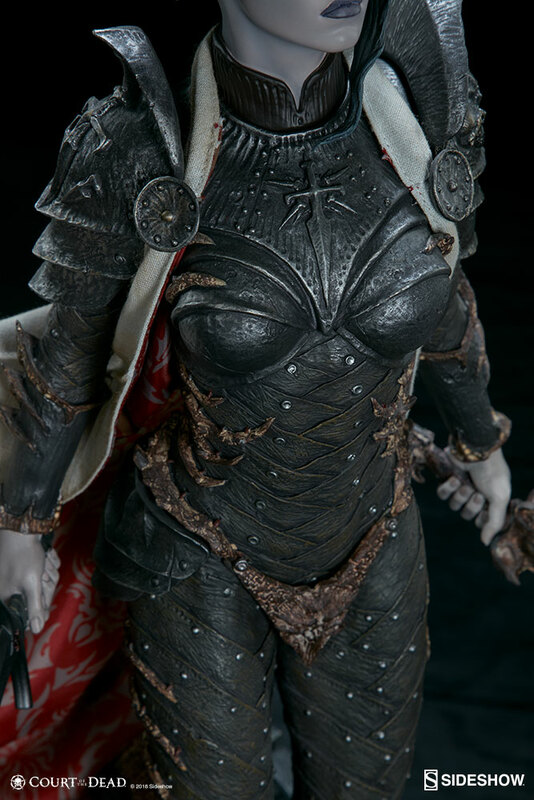 Take note of the understated changes to the crest upon Shard's chest and you may begin to understand the profound shift in her character. With the signature sallow skin of a ghost, and hair streaked gray with wisdom, the unique hands and head for this figure will turn the head of anyone who walks past! 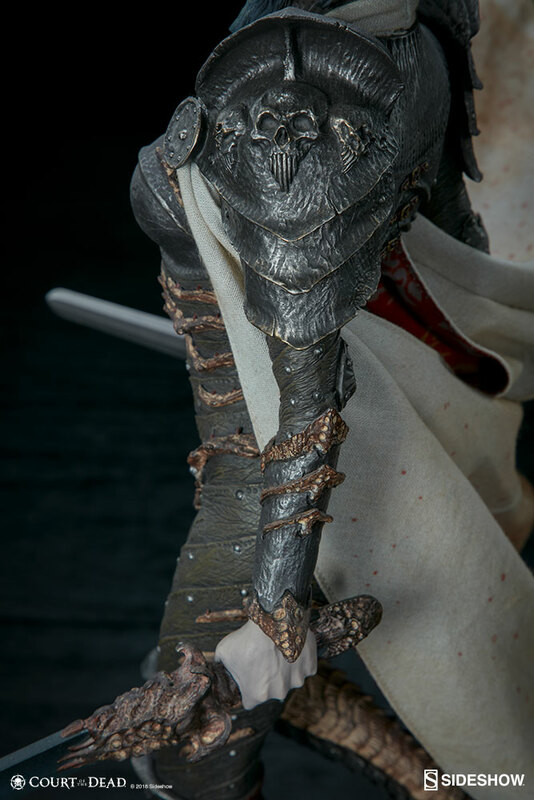 The subtle and delicate paint job on these exclusive pieces speak volumes of Shard's experience in the Underworld. 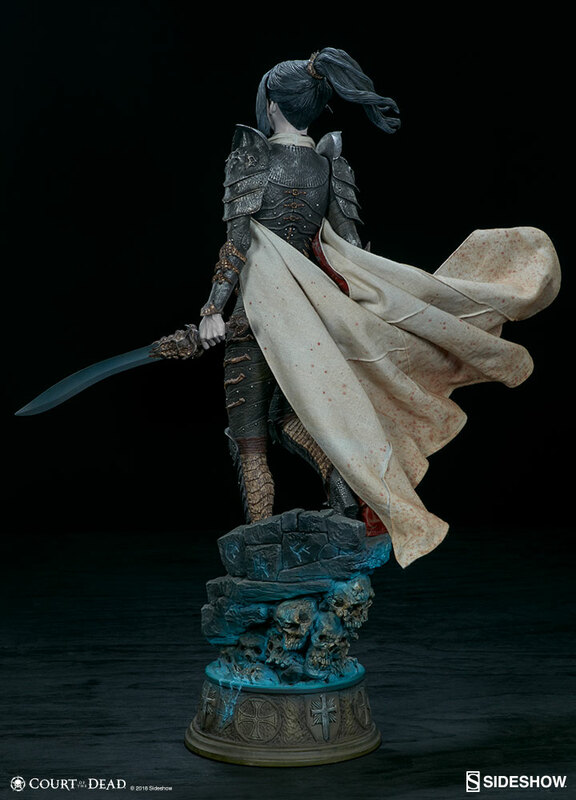 Look no further than her haunted eyes and you, too, will be ready to pledge your sword to the Underworld's rebellion! 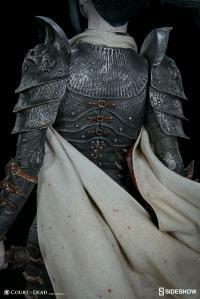 Dear mourners, celebrate your drive to - Rise, Conquer, Rule! 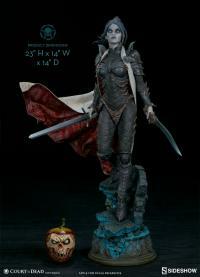 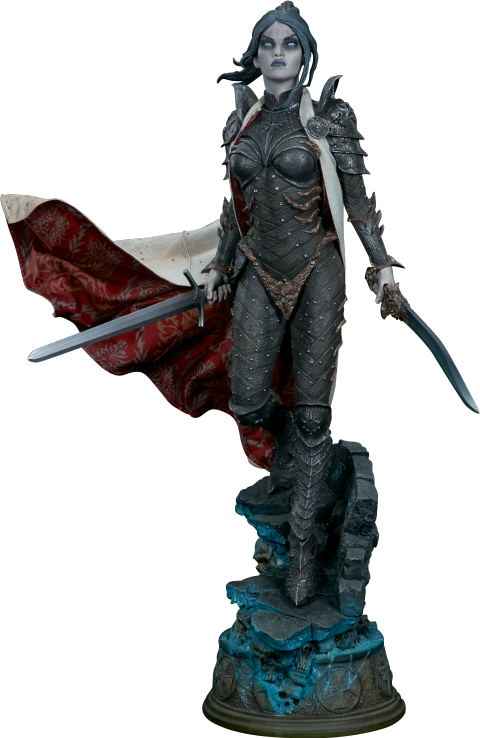 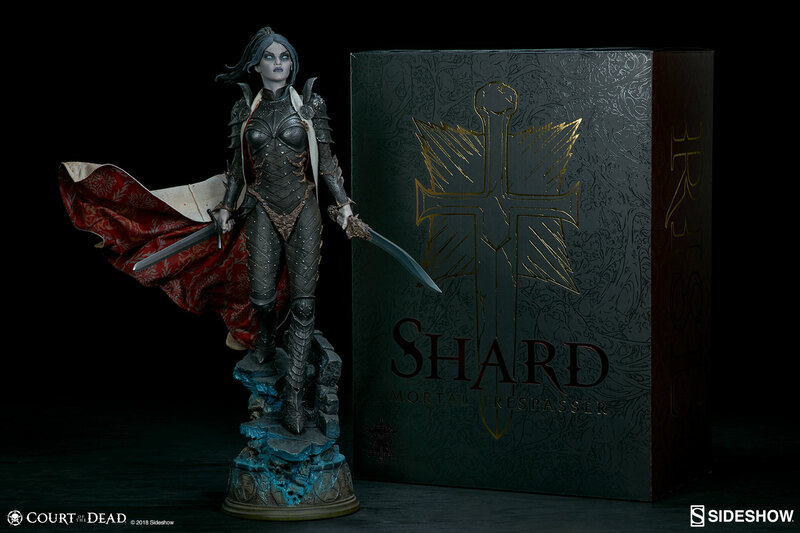 - with the Exclusive Shard: Mourner Fidelis Premium Format™ Figure. 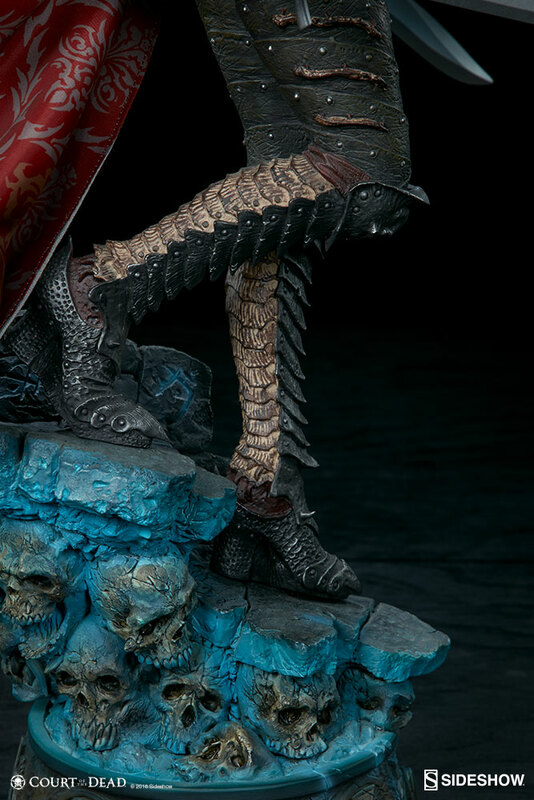 When this was 1st accidentally shipped to someone , I knew I needed to get it. 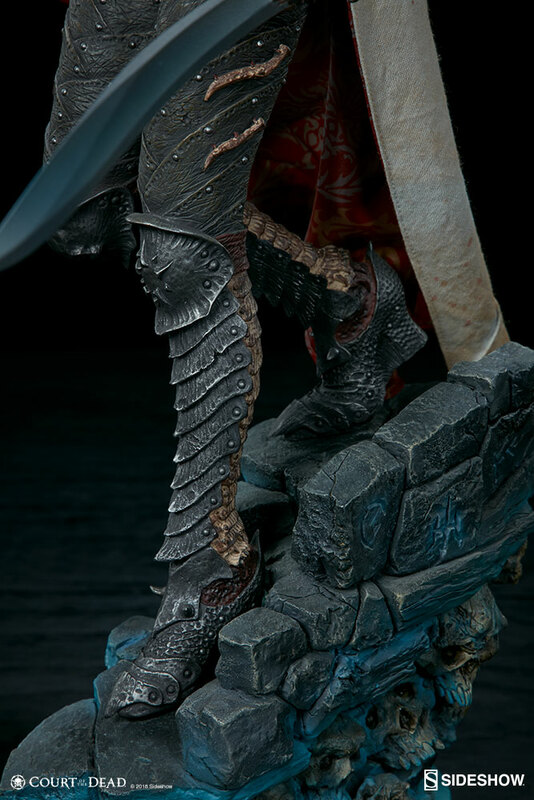 Its simply a stunning statue . 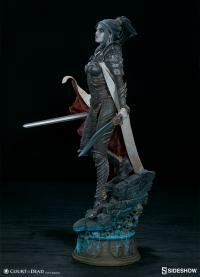 Love the cotd ladies..keep them coming ssc.